05.30.16 | #MDW2016 Memorial Day Weekend 2016 #PrivilegeMonday presents JEEZY at Studio 23 ~ Phresh Hott New! Tonight! 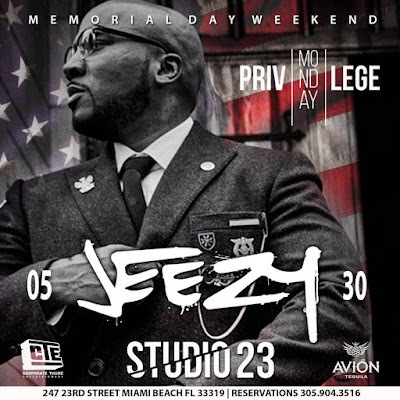 Jeezy closes out Memorial Day Weekend at one of Miami's newest venues.